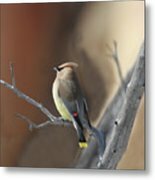 Cedar Waxwing is a photograph by Gary Wing which was uploaded on April 4th, 2019. 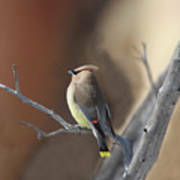 A Cedar Waxwing momentarily sits perched on a snag, on a recent outing at Smith Rock State Park here in Central Oregon. 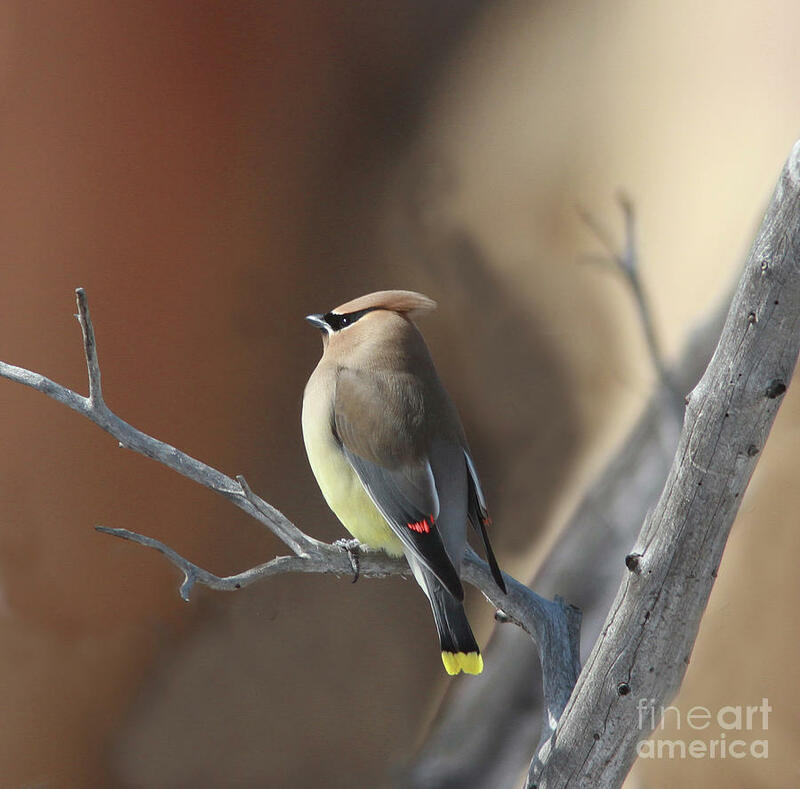 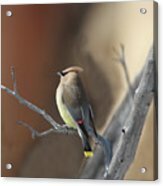 Really great image of a Cedar Waxwing Gary! the background is perfect!